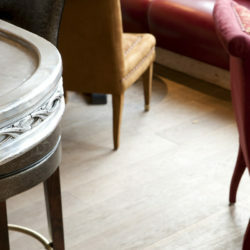 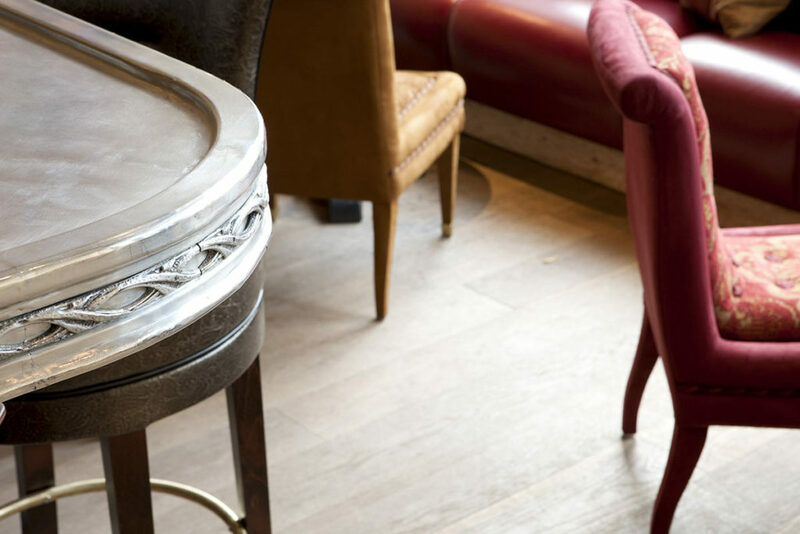 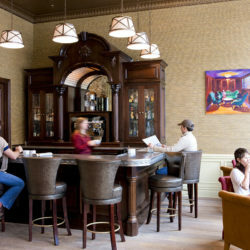 Located in the lobby of the New Sheridan, the Parlor is an extension of our Chop House Restaurant. 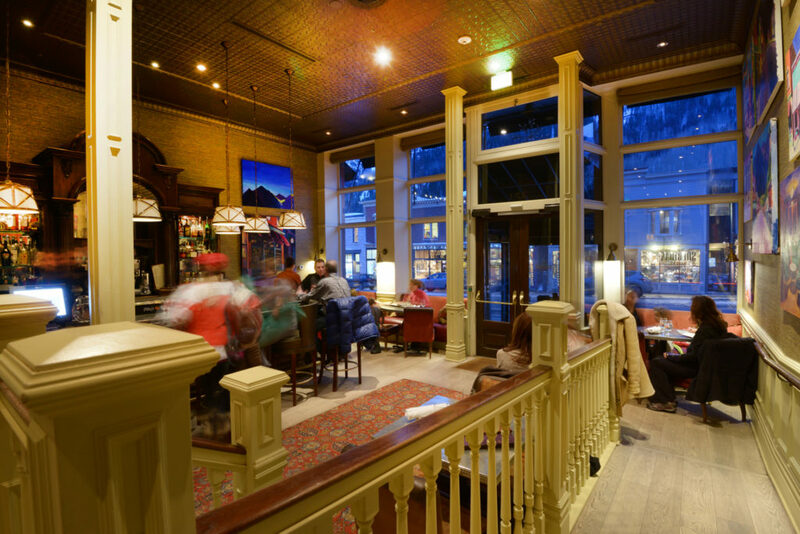 This spark in the heart of Telluride brings together character and charm. 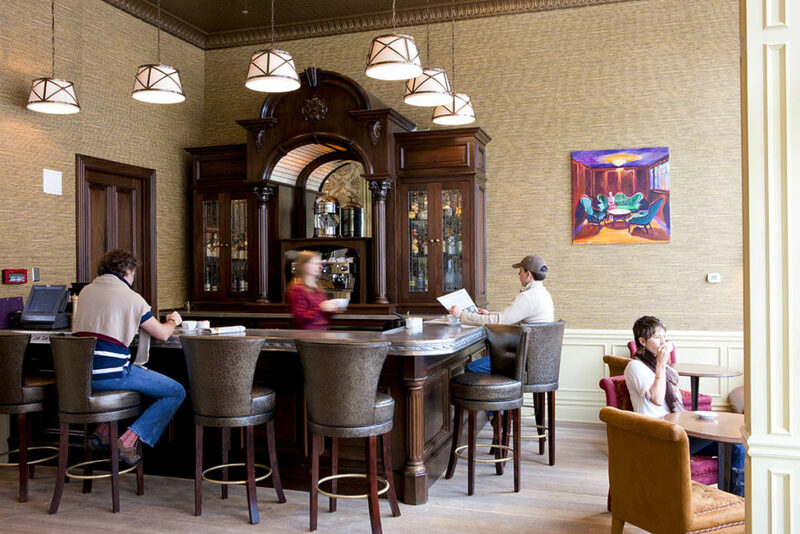 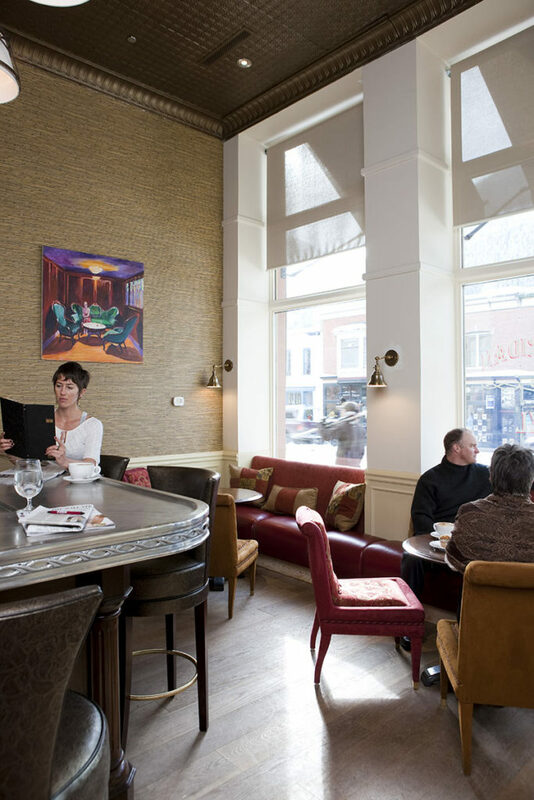 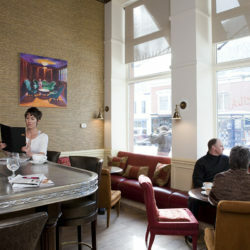 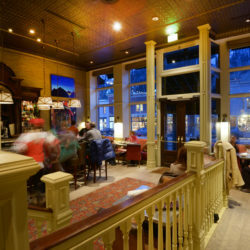 Serving a full espresso bar in the morning, a selection of wines and cocktails in the evening, and a complete menu of handmade breakfast, brunch, lunch and dinner fare, our Parlor guests are settled in banquettes with Roger Mason’s art surrounding them, or out on the sidewalk with the gabled peaks above.